Jim Kelman was very helpful with our lease purchase. The first lease we have ever done. 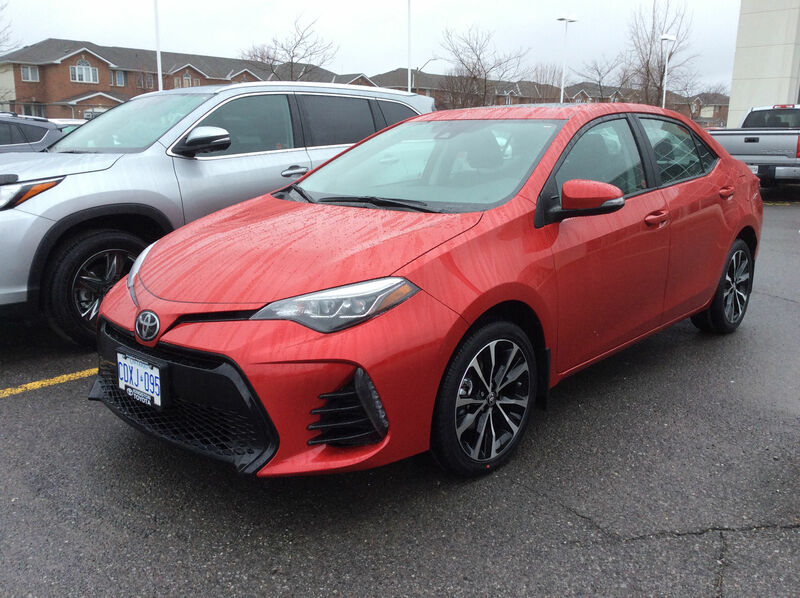 We had gone to look at another dealer and they had given more for our trade in Corolla than Jim's dealship. We went back to Jim and he fought to get the same trade in amount. We were very happy as we wanted to stay with Toyota. Jim put a lot of time and effort to make us comfortable with our new purchase.